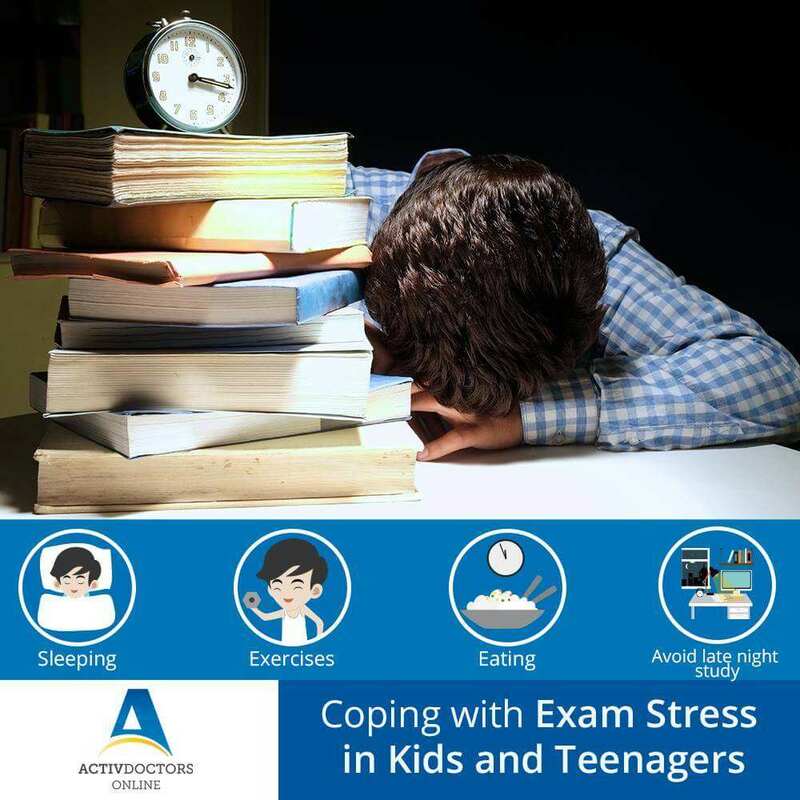 Keep an eye on Exam Stress – Children and teens with exam stress may be irritable, lose proper sleep, and lose interest in food. Kids and teenagers tend to worry a lot during exams thereby making them sad and depressed. Remember to keep things in perspective and exams do NOT last forever!